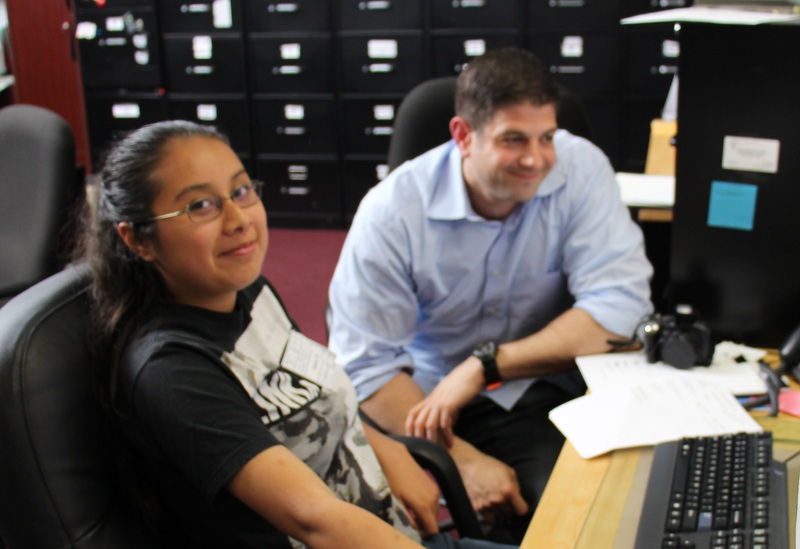 The Justice Resource Center (JRC) has developed a program to integrate law-related education and technology education in the NYC public high schools. This program will train teachers and supervisors during each semester of the school year, will develop and update curriculum combining law and technology, and will organize an interactive culminating event for students to apply their classroom knowledge. Computer forensics is the process of identifying, preserving, analyzing and presenting digital evidence in accordance with what is legally accepted in a court of law. Cybersecurity is the technology, processes and practices designed to protect networks, computers, programs and data from attack, damage or unauthorized access. Imparting knowledge in the areas of law, technology and security is a new challenge and one that must be addressed within our NYC public schools. To date, secondary high schools throughout the country are not offering this career path, cutting off a large segment of students that are interested in pursuing a new field. Too often in our schools, technology students learn about computers and law students learn about the legal process. However, neither is afforded the opportunity to learn about both disciplines and the available career paths. The combination of law and technology sequenced courses will enable NYC students to gain the necessary knowledge to pursue computer forensics and cybersecurity careers in their post-secondary education, have the necessary knowledge to obtain industry certification, understand their role within the legal system and develop responsible technology use and citizenship skills. All participating high schools will be provided with a year-long curriculum written by industry professionals and hardware and software for classroom activities. Students will be exposed to experts in the field of computer forensics and cybersecurity, attend field related visits and/or work in internships, and participate in a student-centered culminating activity that will be showcased throughout NYC. Teachers will be invited to attend monthly professional development sessions and additional hands-on hardware and software sessions will be offered throughout the school year. 1. Provide NYC high school students with knowledge and skills pertaining to the law and technology, specifically in the area of forensic computing and other related fields. 2. Increase the number of educators and others with expertise in law and technology. New York City, as well as other large urban areas, is experiencing an increase in the demands of the work force for personnel in the area of technology and law industries to fight crimes that did not exist 20 years ago. Both the private and public sector are in search of personnel who can assist in fighting crimes through computer forensics and cybersecurity. The demand for computer forensic and cybersecurity experts is growing, a new industry that can assist in preventing computer crimes and possible terrorist attacks. The private sector, (including private security firms), and government agencies, (including Homeland security) provide educational resources to encourage secondary schools to expand their career and technology programs. By learning about computer forensics and cyber security in high school, students will continue their studies of computer forensics in post-secondary education establishments and to pursue careers within the private or public sector. The program will provide equal access and treatment for eligible project participants who are members of groups that have been traditionally underrepresented. Any student in a high school interested in law and technology can be a part of a law or technology program. Those students enrolled in a law or technology cluster will have the opportunity to participate. Members of all racial and ethnic minorities, female students and the physically impaired are encouraged to participate. 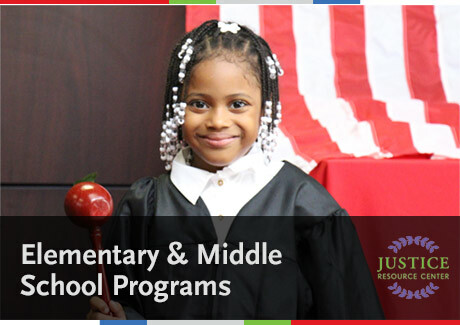 Schools will purchase the program for a nominal fee each year. The fee will provide funds for curriculum updates, equipment and student and teacher resources.